Just how easy is it to get over a relationship in the era of social media? When Calvin Harris and Taylor Swift broke up, he unfollowed her from Twitter and she removed posts of herself with him from Instagram. 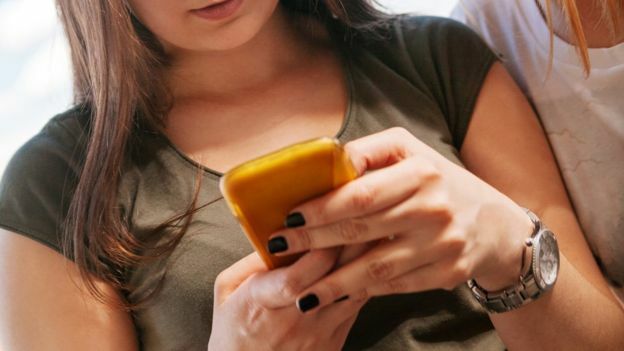 Social media etiquette after a break-up can be a minefield, especially if you're one of those people who has documented every intricate moment of your time together. From status updates and check-ins to photos and videos, erasing every trace of your relationship history can be a painful but necessary way of dealing with the heartache. And if you do but they don't do the same, does this mean you have accepted it's over but they haven't?